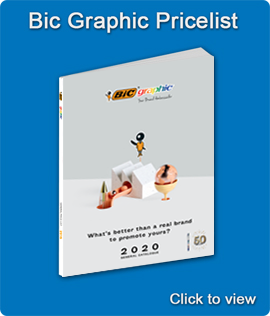 The ideal paper for users who are looking for a reliable, trouble free and cost effective product. 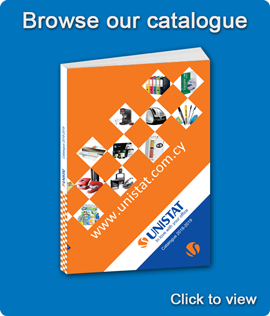 An improved surface for better printing quality and lower toner consumption, with a very good runnability is suitable for all printer and photocopier applications. 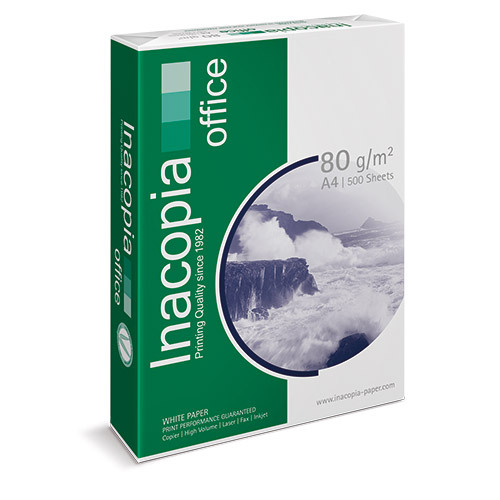 Inacopia Office 80 g/m2 assures you the highest quality consistency in the office paper market.